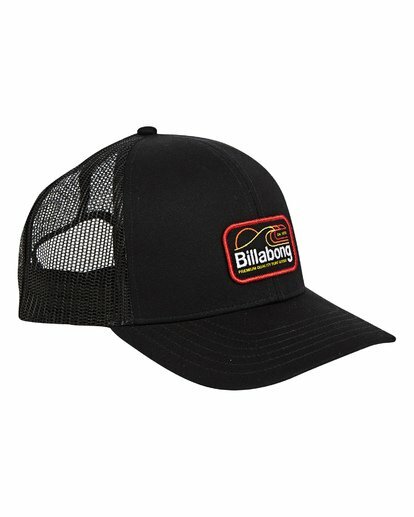 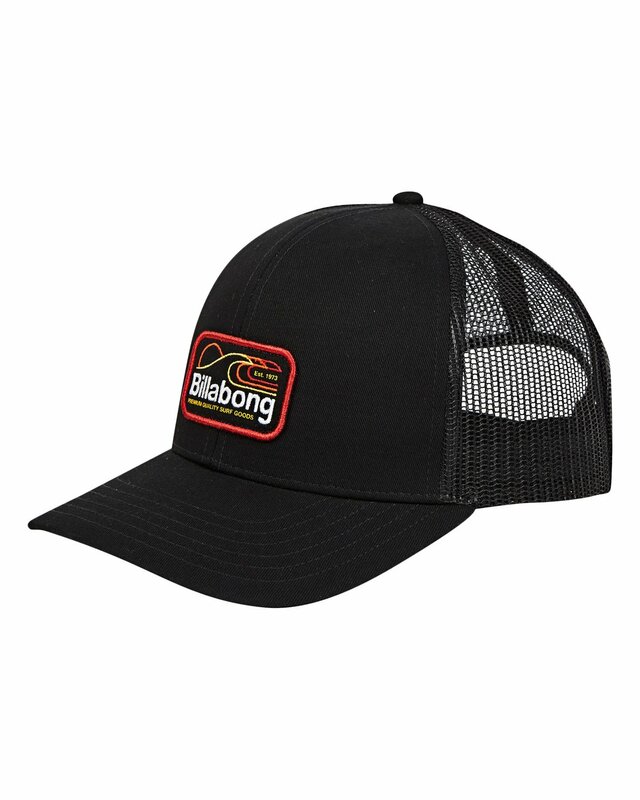 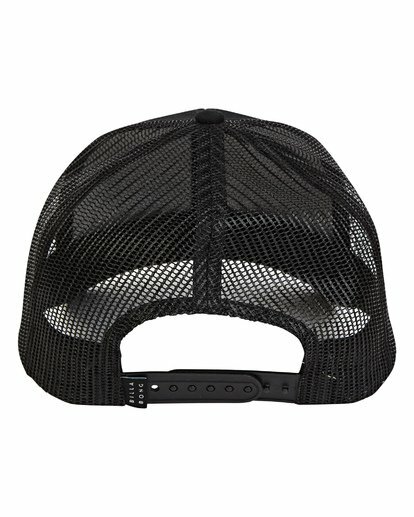 Keep it core in the Walled Trucker, a must-have hat by Billabong. 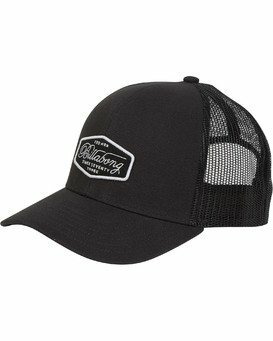 Traditional 6 panel fit meets cotton twill fabrication on this hat which features a custom embroidered patch at the front. A pre-curved bill means a perfect fit from the jump. 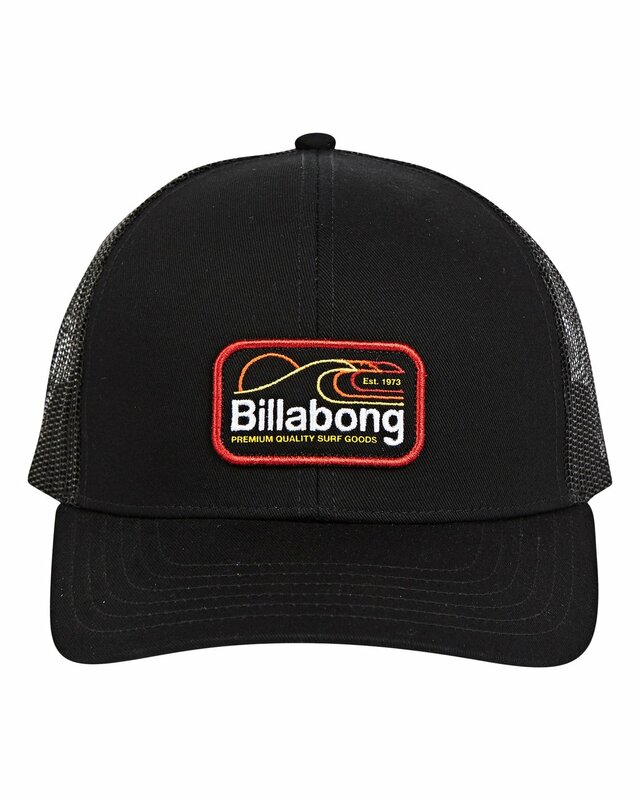 A flag label appears at the back.